Sanskriti Saagar and Centre Stage Creations present the third season of Saat Tiya Ekvis, a Gujarati play which will be staged in Hindi at GD Birla Sabhagar this Saturday. 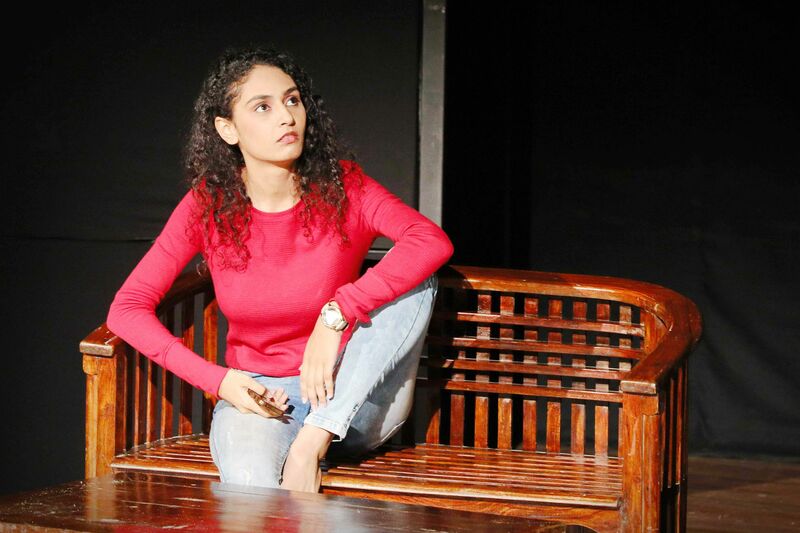 The play, comprising seven monologues, was originally written in Gujarati by seven different writers, namely, Sanjay Trivedi, Ram Mori, Rahul Patel, Abhinay Banker, Sanjay Chhel and Ketan Mistry, who interpreted the overarching theme of desire, through seven different stories, based on seven female characters. 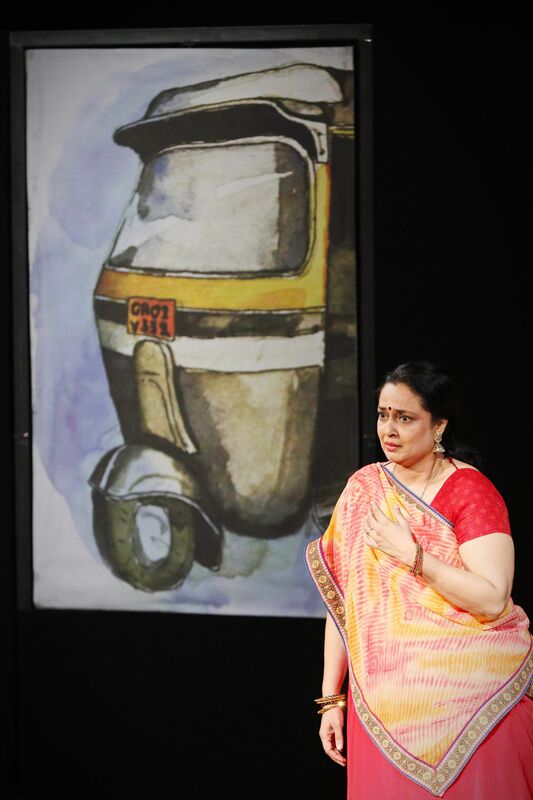 “The monologue format was conceptualised by Manhar Gadhia, who believed in various types of experimental theatre. When he started out, there were very few experiments happening in Gujarati theatre circuit, which was the only surviving theatre, besides Marathi theatre. He wanted to bring in the younger generation into the theatre, by giving them a platform as actors, directors, and scriptwriters, which in turn, would also attract the younger audience,” says director Pratik Gandhi, who has worked in Gujarati films like Beyaar and Wrong Side Raju. The title Saat Tiya Ekvis quite literally stands for the seven directors, actors, and scriptwriters who had worked for the first two seasons. But this time, there will be just one director, for all the seven stories. “Manhar Bhai wanted all the stories to be women-centric. During the brainstorming sessions, I suggested that we should deal with the theme of desire. But I didn’t want to describe desire or forcefully justify it through the narrative. We asked the writers to interpret the word ‘desire’ in their own way. We called for 13-14 scripts from which we shortlisted seven, depending on which of these stories needed to be told,” adds Pratik. 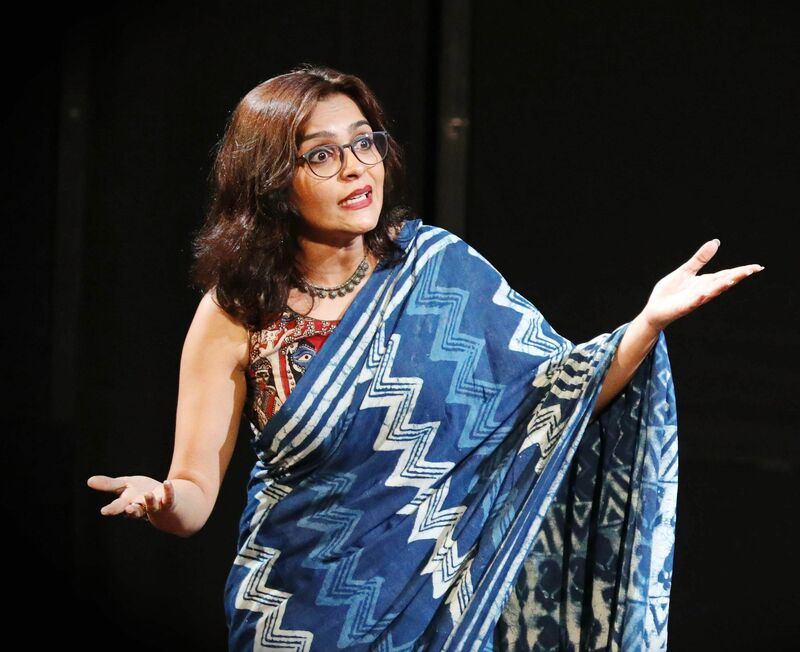 Whether it is the desire of survival in Bai Bhai (enacted by Binda Rawal), a mother’s desire to be appreciated in Ekiswa Tiffin (enacted by Chitralekha Rathod), a divorced woman’s desire to be free from preconceived notions of love and happiness in Shruti Sharma Single Hai (enacted by Veronica Gautam), Apeksha’s (enacted by Ami Trivedi) desire of being oneself, amidst the hypocrites of the society, or a real-life athlete, Arunima’s Sinha’s desire to prove herself against all odds in Mountains of Desire (enacted by Namrata Pathak), each of the story is equally captivating and arresting. 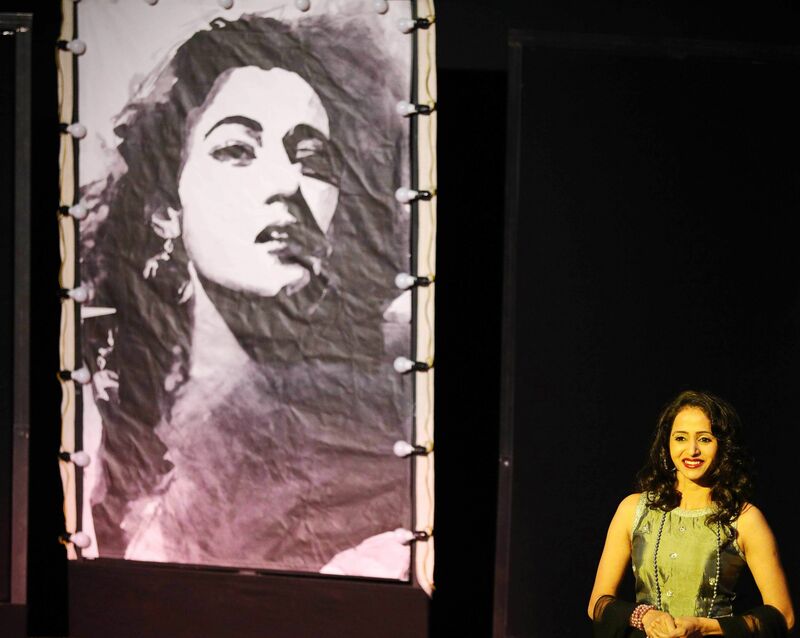 There are two others, like a woman’s need for intimacy in Toral Joshi Tinder (enacted by Tusharika Rajguru) and a superstar’s desire to be loved in Madhubala (enacted by Bhamini Oza Gandhi), which will strike a chord with many women across generations. But certain portions of the Gujarati play had been re-imagined, with changes in the jokes and dialogues, to suit the context and the characters. For example, Shruti Saha who comes from a middle-class Gujarati family becomes Shruti Sharma from UP; Apeksha has been turned into a resident of South Delhi, instead of South Bombay and others. “When a language changes, the grammar of the performance takes a different turn. The character has to complement the language, otherwise, the story loses its authenticity,” adds Pratik, who holds a mention in the Limca Book of World Records, for performing three 90-min monologues in three different languages (English, Hindi, Gujarati) in a single day, for Mohan’s Masala. Music has been designed by Urvak Vora, the sound has been operated by Vaibhav Jadav and lights have been designed by Kunal Budhbhatti. The Hindi adaptation of Saat Tiya Ekvis (season 3) will be visiting Mumbai and Gujarat next. 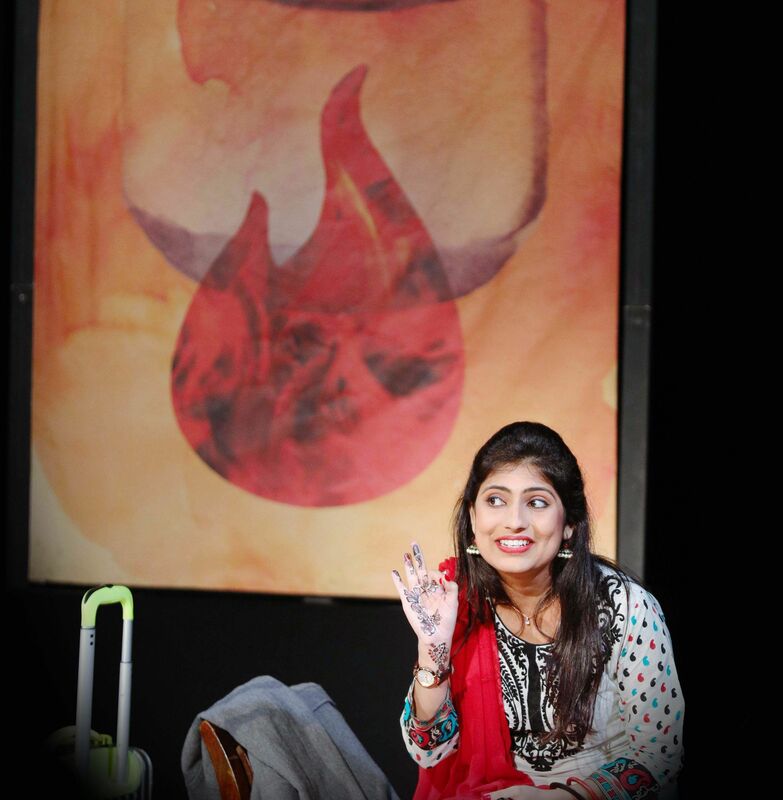 Saat Tiya Ekvis (season 3) will be staged at GD Birla Sabhagar on April 6 at 6:30 pm.